Former England cricketer, Chris Lewis, who played in 32 test matches and 53 one-day internationals, was once hailed as the next Ian Botham. But until recently his story was one of unfulfilled potential. An engaging yet troubled character, Chris often found himself on the front pages of the tabloids for all the wrong reasons and was once describe as "the prat without a hat" when he caught sunstroke after shaving his head before a match in the Caribbean. Having retired early from cricket at age 32, his attempted comeback eight years later failed, and in 2008 Chris was convicted for attempting to smuggle cocaine into the UK. After serving six and a half years in jail, Chris has finally turned his life around. 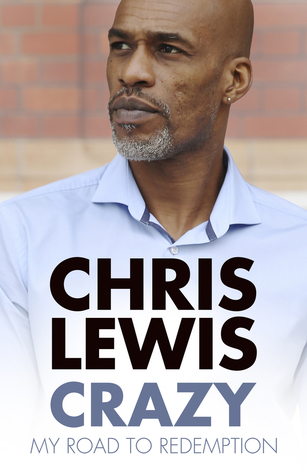 In his new autobiography, Crazy: My Road to Redemption, Chris speaks frankly about his cricketing career and the disastrous events that followed. His play of the same name will be on stage in early 2019 and follows the mental side of his journey back from despair towards hope. Chris now coaches others and shows how it is never too late to transform your story into a positive one. Chris speaks about the highs and lows of his turbulent career. He describes the personality traits and behaviours that made him the best all-rounder in English cricket but that would ultimately lead to errors in judgement, disappointment and a lack of fulfilment. 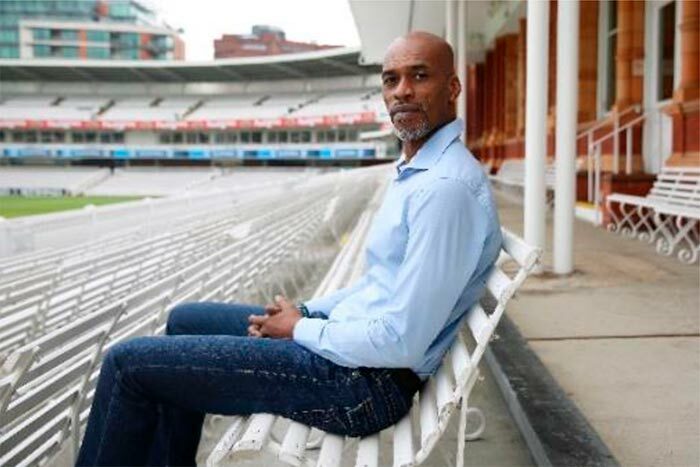 He describes his satisfaction in realising that he could use his existing strengths and character differently in order to achieve positive goals, including writing his autobiography and educating young players at the Professional Cricket Association. Having finally arrived at a place of calm in his life, he will share his hard-earned lessons with the audience and demonstrate that we always have a choice when it comes to fulfilling our potential. 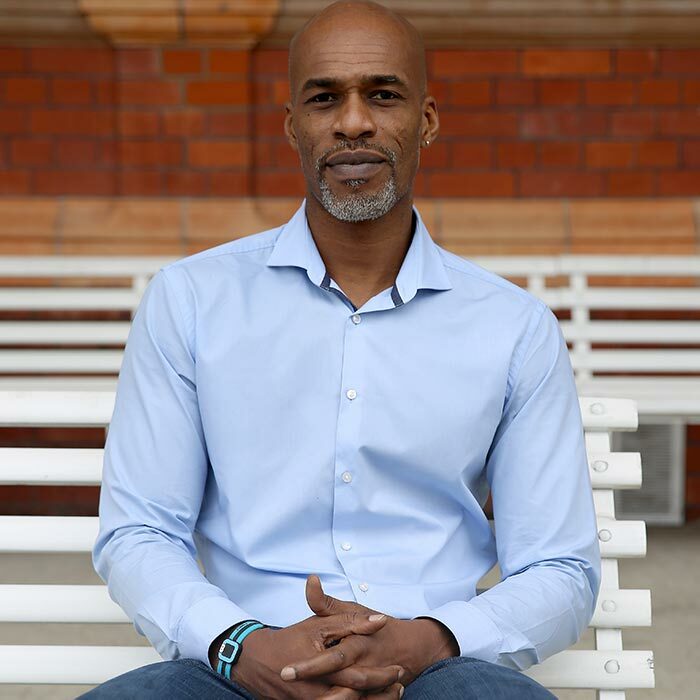 Chris has appeared regularly in the media including in The Guardian, The Telegraph, on the BBC and ESPN.